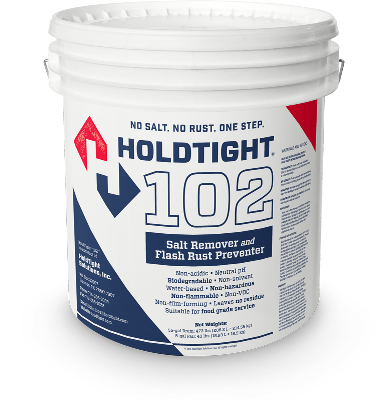 Safe, easy to use rust remover and salt remover for industrial, commercial and home use. The least expensive non-hazardous solutions for all your rust removal and rust prevention needs. *Free shipping is available on 16 ounce to 5 gallon sizes in contiguous US; 16 ounce to 1 gallon sizes to AK and HI. Tax collected only in NY.